In September 2017 applications were opened for PLATFORM – our new support and development opportunity for emerging writers. 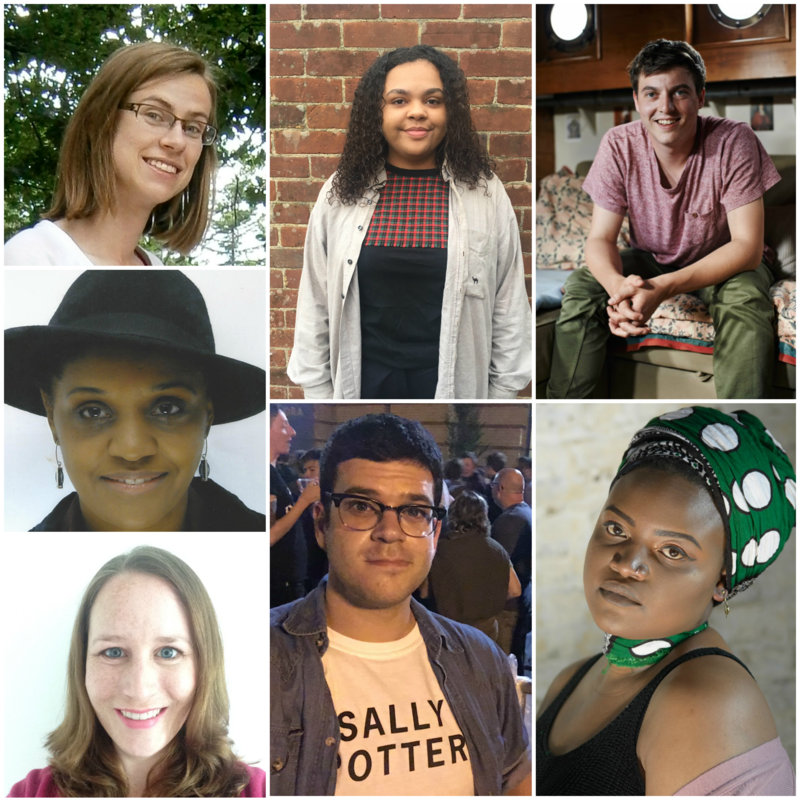 We’re delighted to announce that we have offered seven London-based writers a place on the scheme – Ed Cottrell, Vanessa Stephen, Belinda Zhawi, Anna James, Ollie Charles, Han Smith and Jessica Oghenegweke – congratulations writers! Each writer will be offered three mentoring sessions over three months and receive a micro-bursary of £500 to help develop their idea. They will also be given a free place at the Writer Development Lab and the opportunity to present their developed piece of work at the PLATFORM Showcase at the end of the scheme. The mentoring sessions will be led by Spread the Word’s Associate Writers – Simon Mole, Ruby Cowling, Sabo Kpade, Nick Field, Jarred McGinnis, Laila Sumpton and Jasmine Ann Cooray. In our first PLATFORM-themed blog post, the ever-creative Jarred McGinnis has penned an open letter to his mentee… read it here. And keep an eye on our newsfeed for updates on the project! This project has been made possible thanks to the generous support of Cockayne – Grants for the Arts and The London Community Foundation. Image of Belinda Zhawi © Theo Ndlovu.